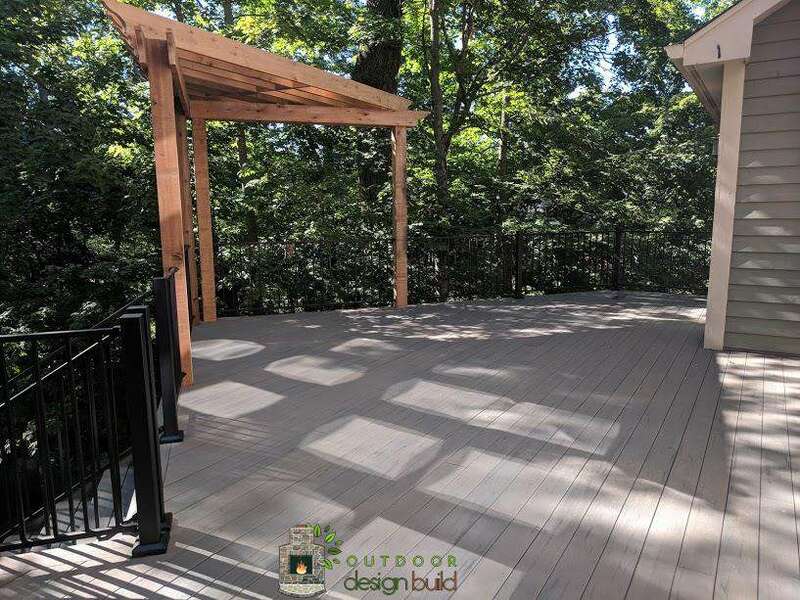 Decks are one of the most popular places for people to grill out, socialize with friends and family or just sit and relax under the sky on a quiet night. 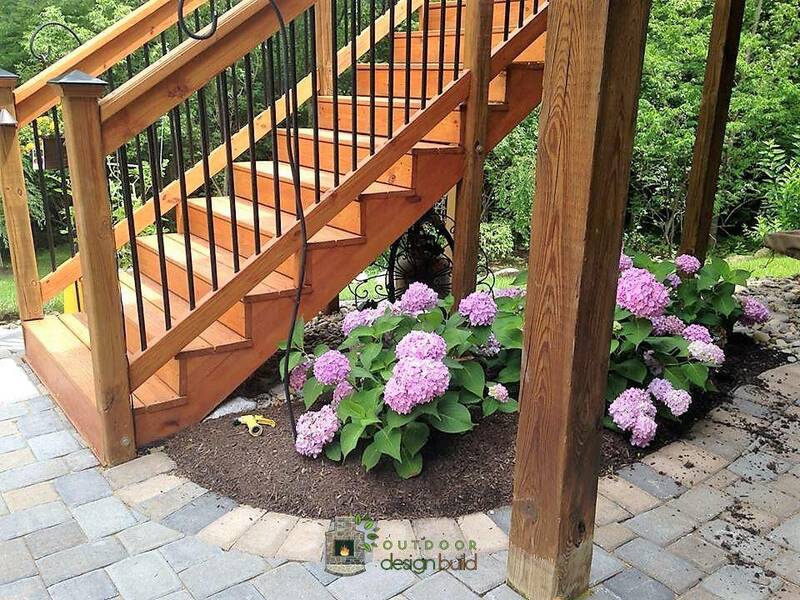 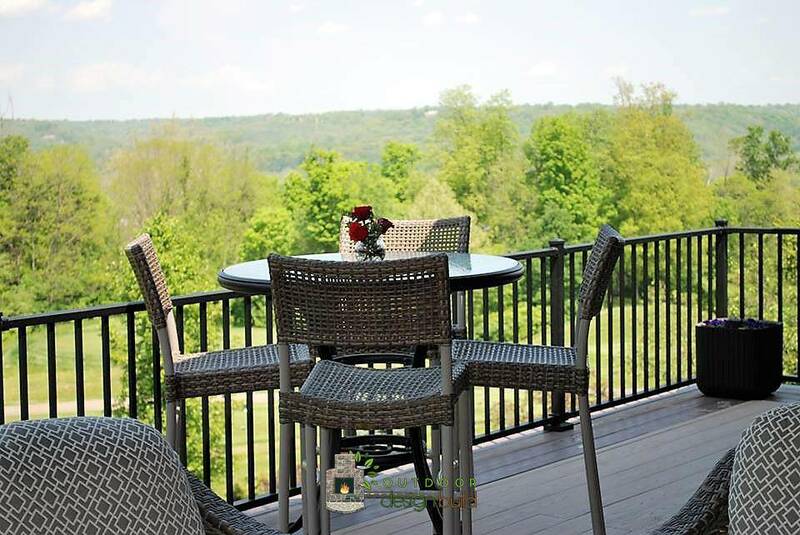 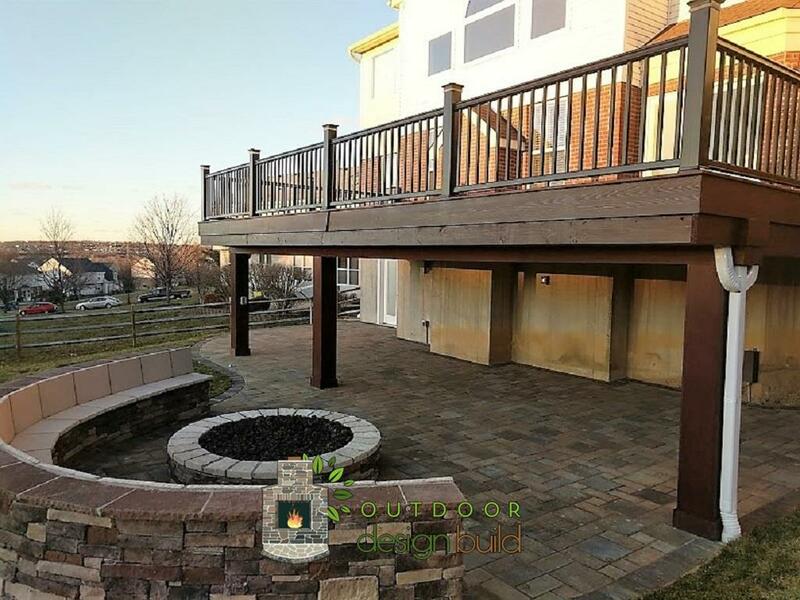 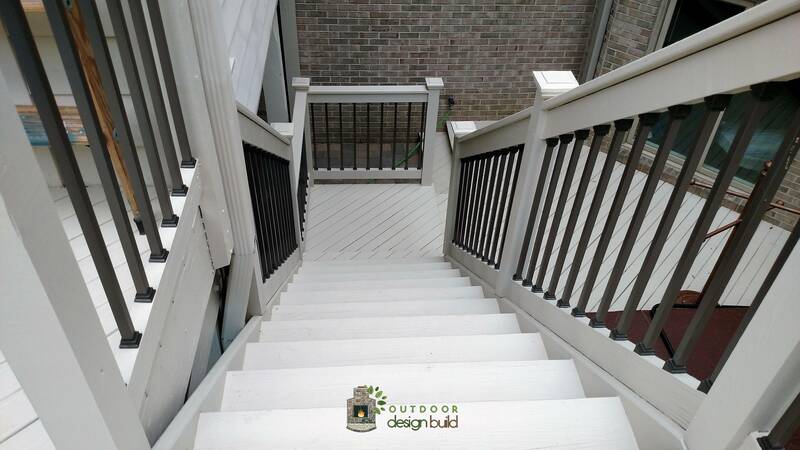 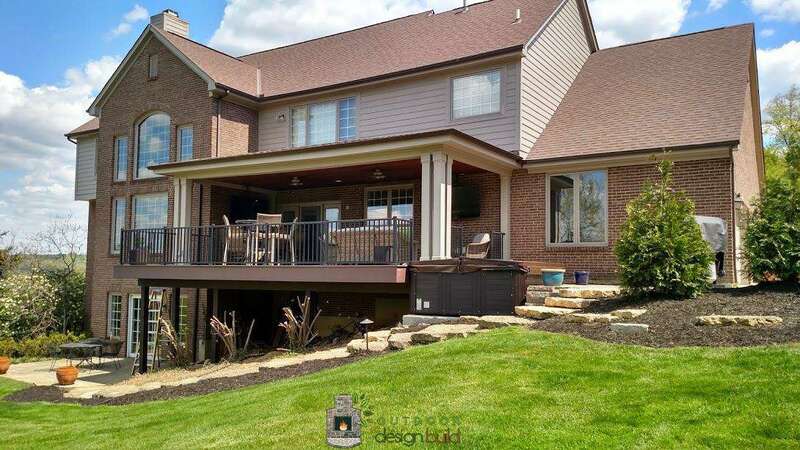 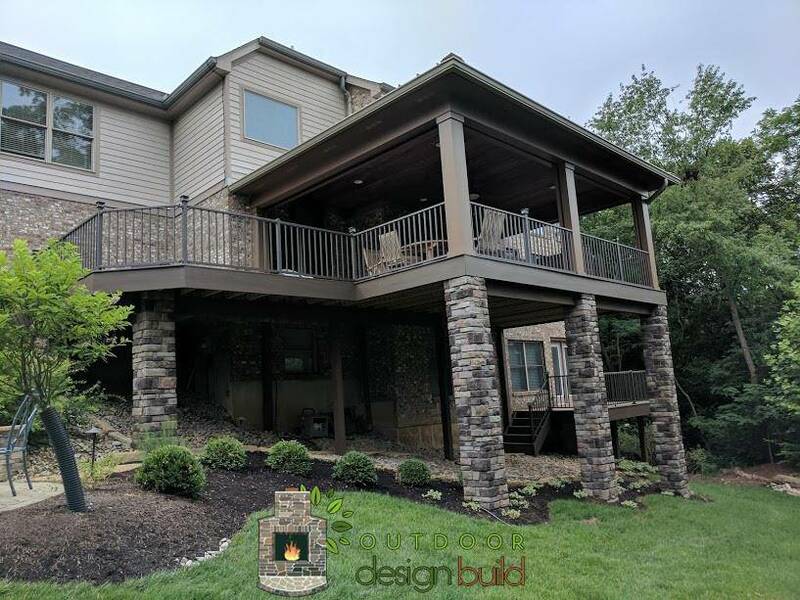 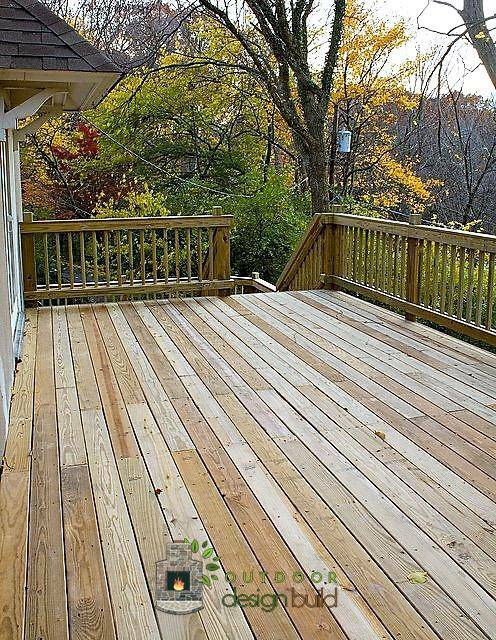 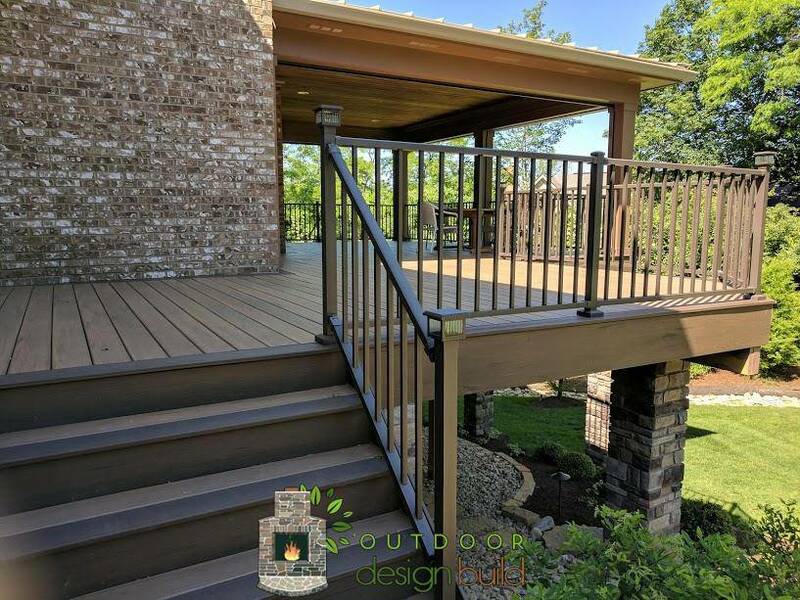 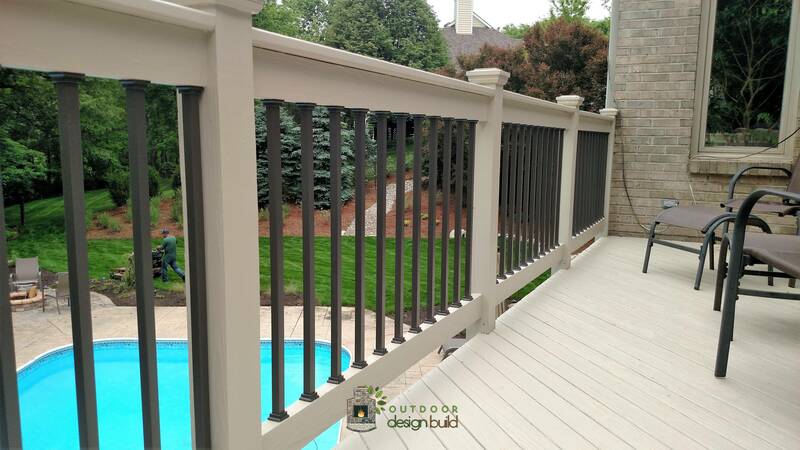 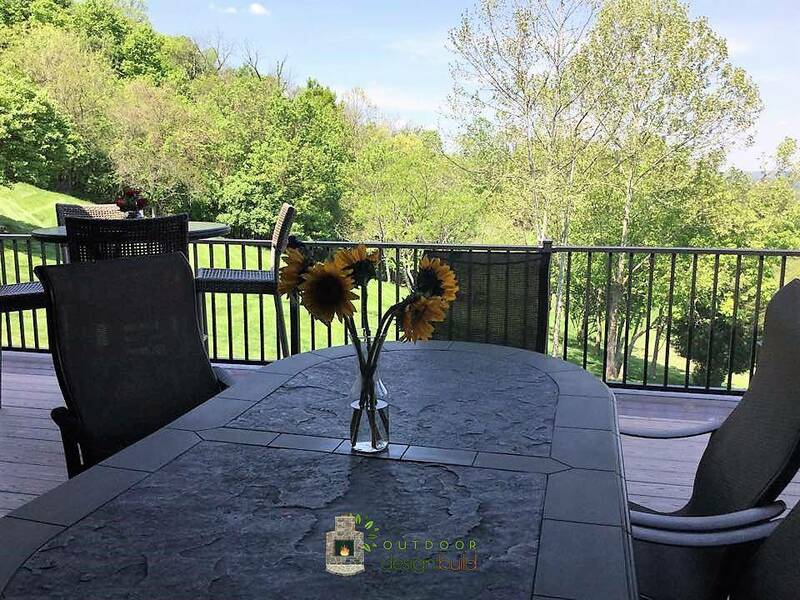 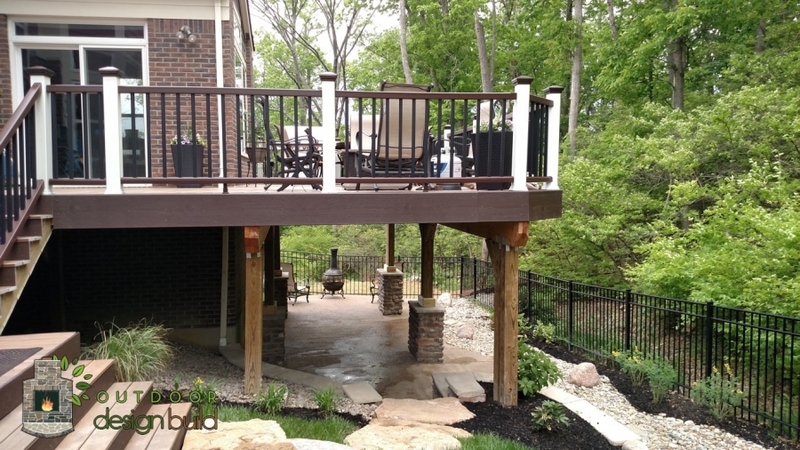 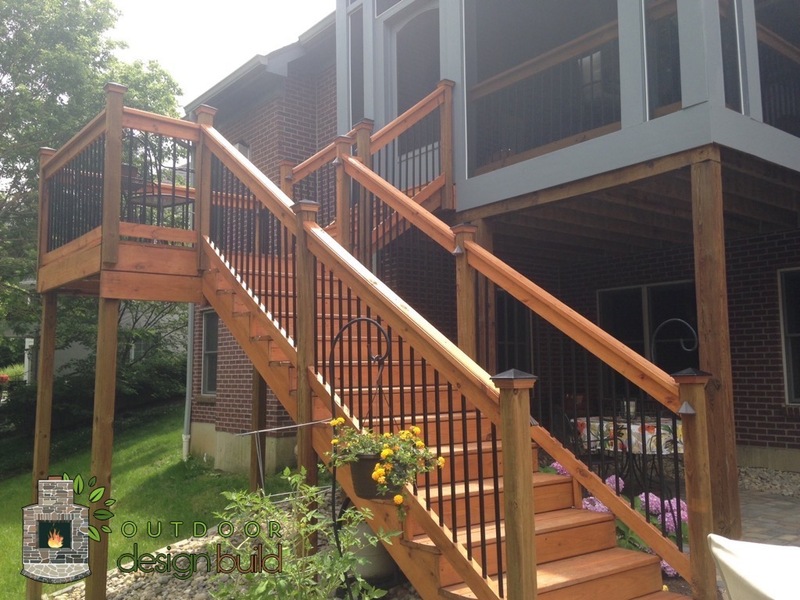 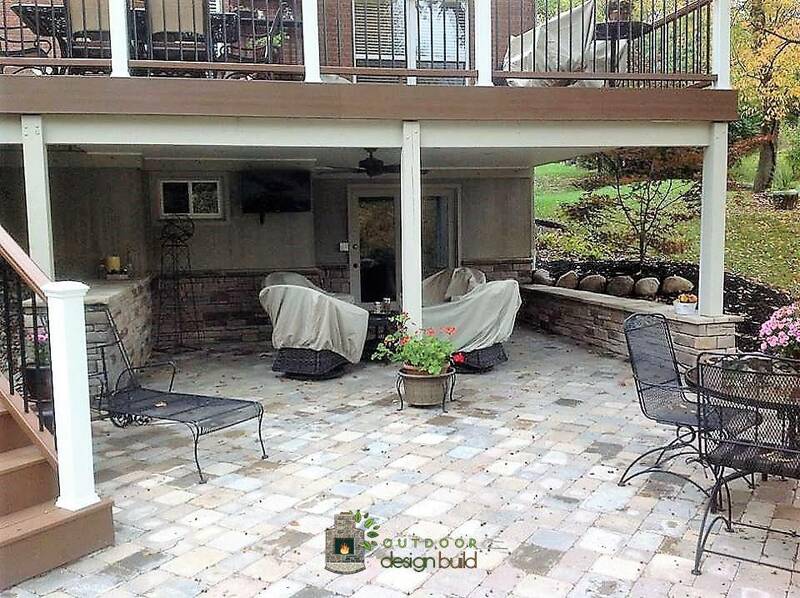 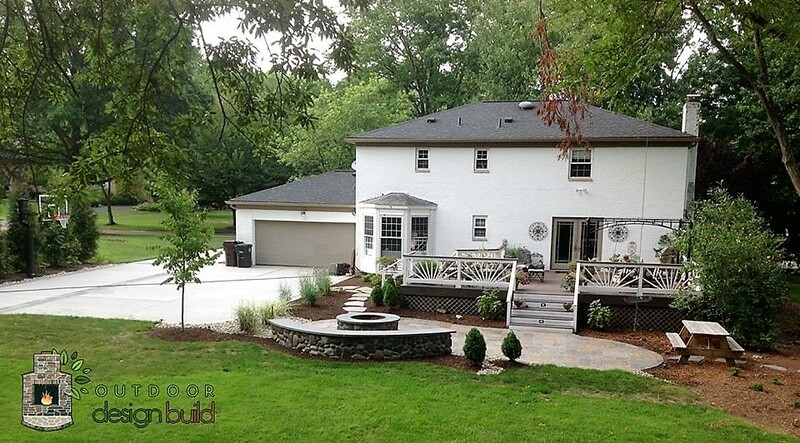 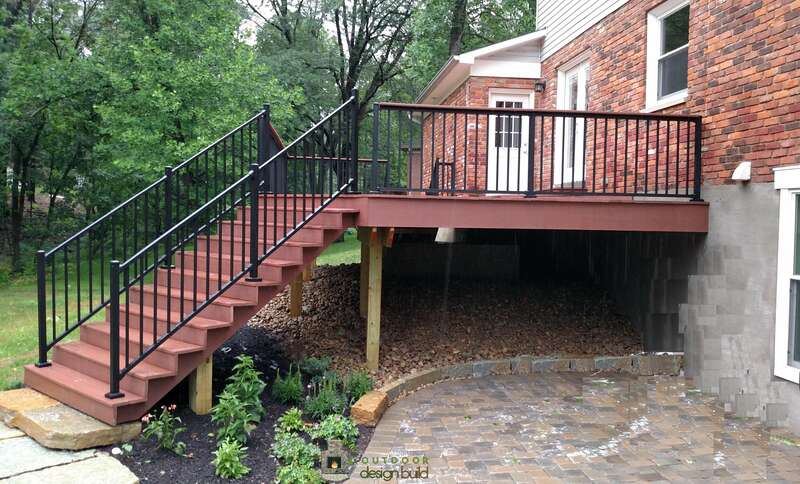 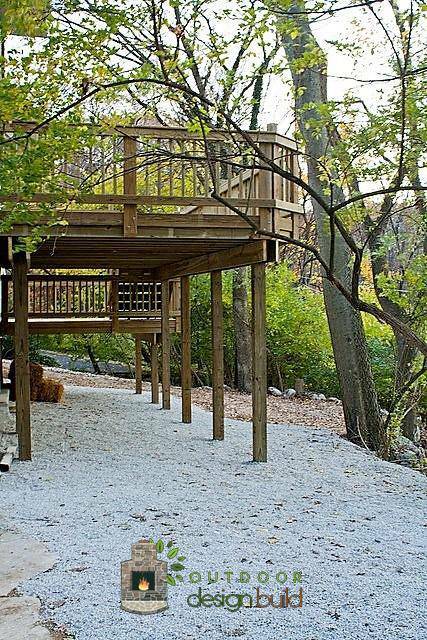 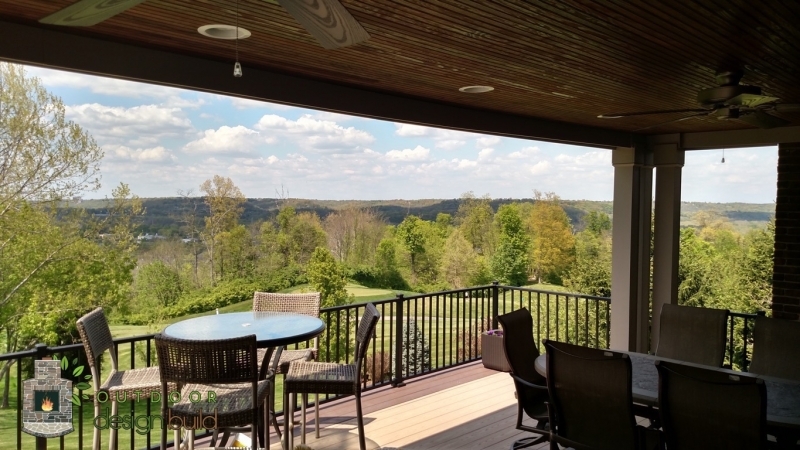 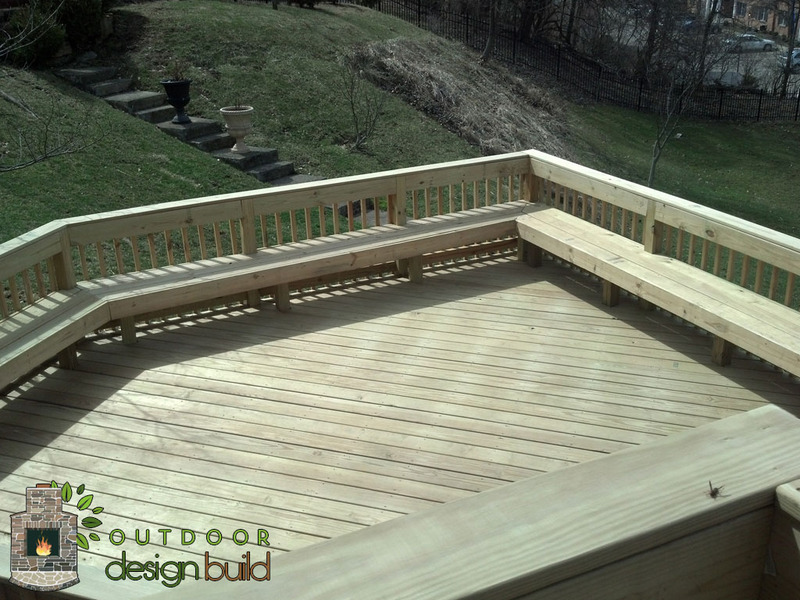 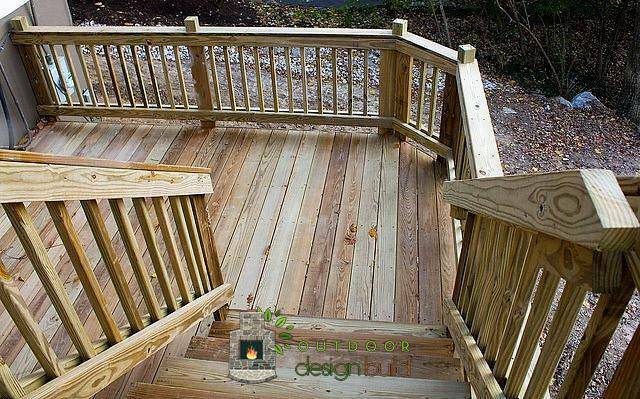 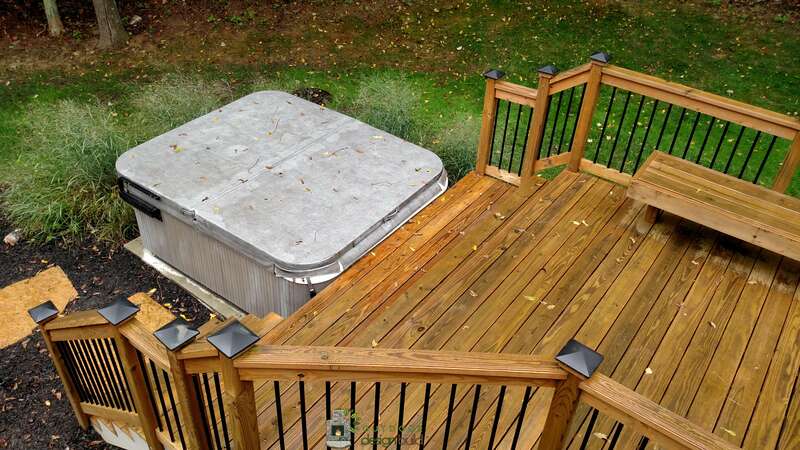 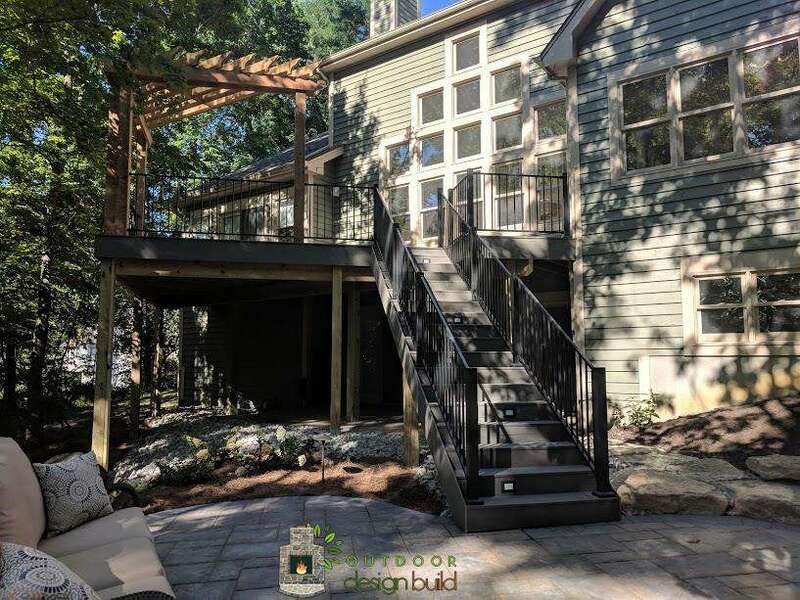 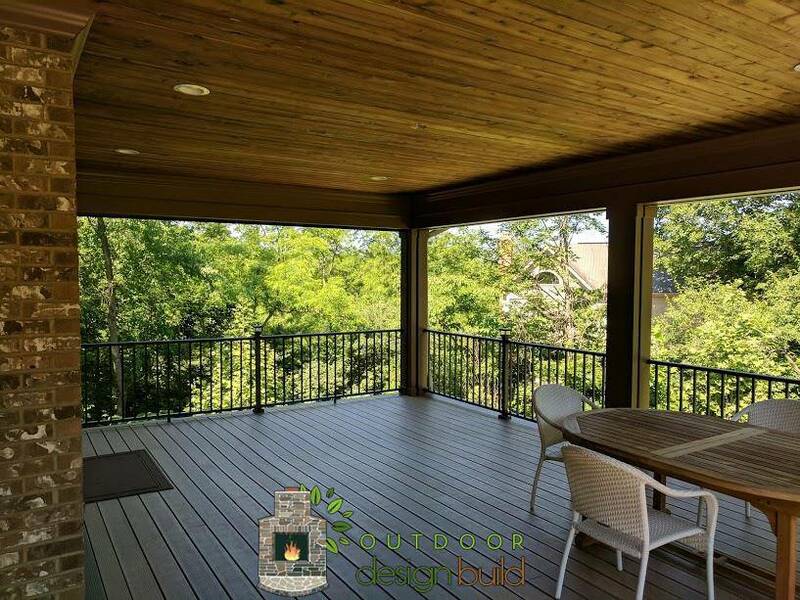 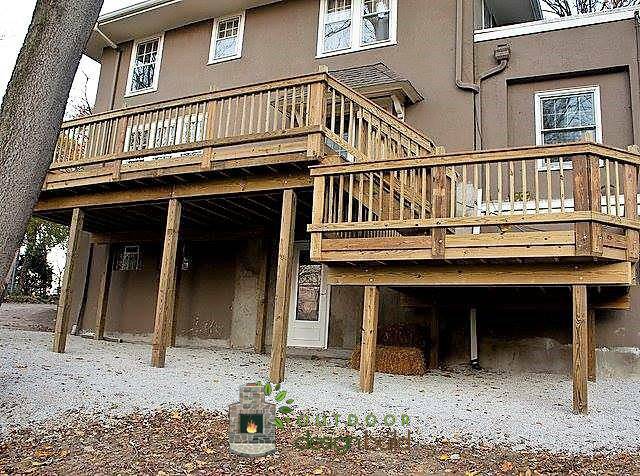 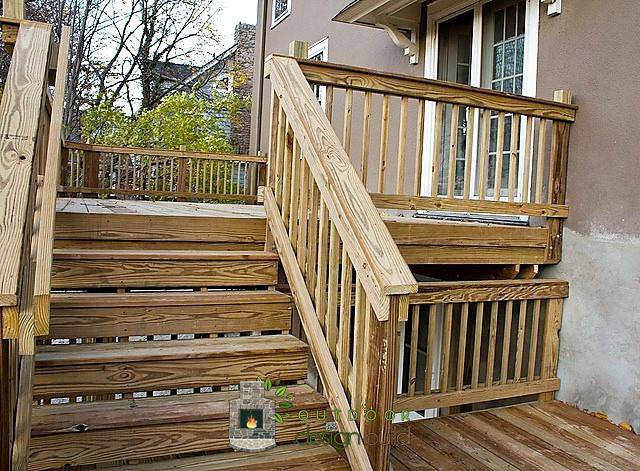 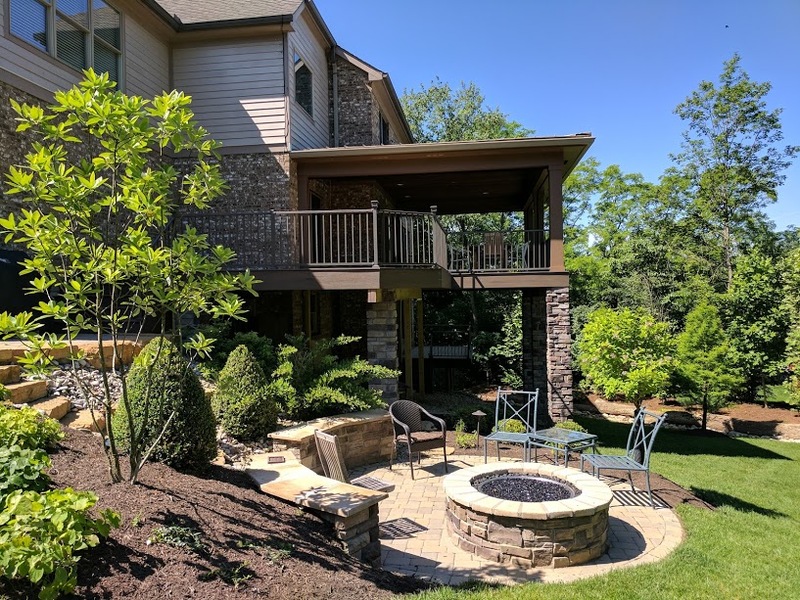 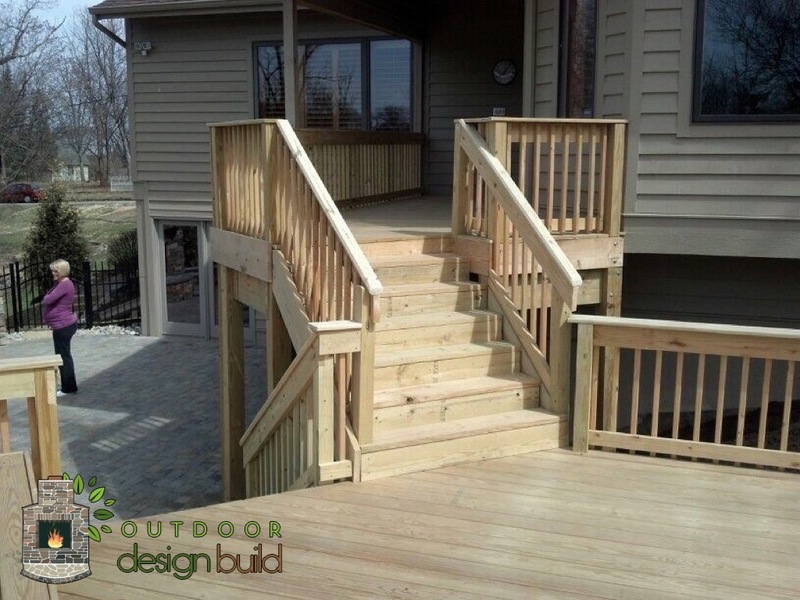 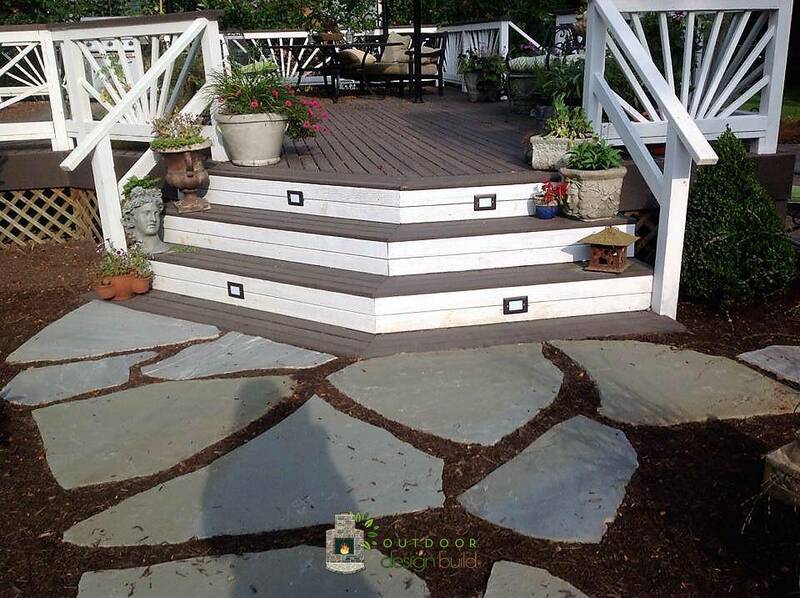 Outdoor Design Build has helped many home owners build beautiful decks around the Cincinnati area, and we are more than happy to help you design a custom deck for your outdoor living space. 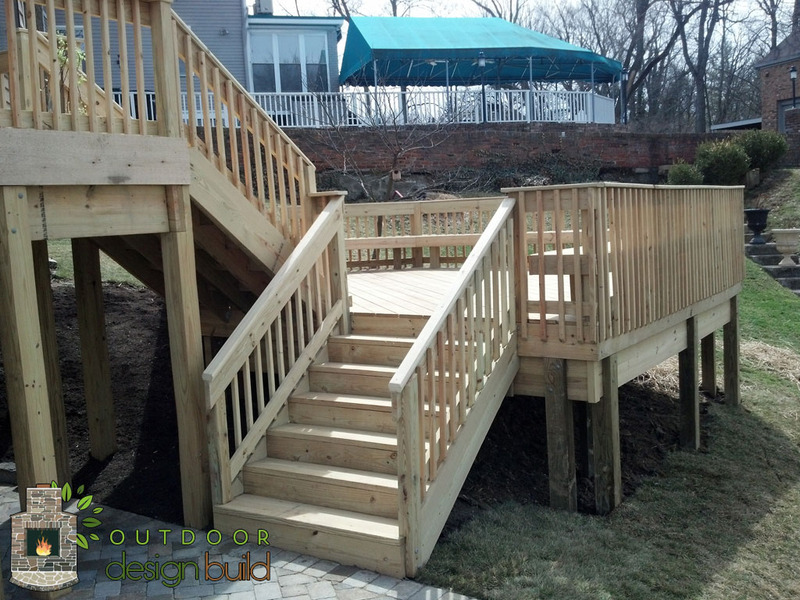 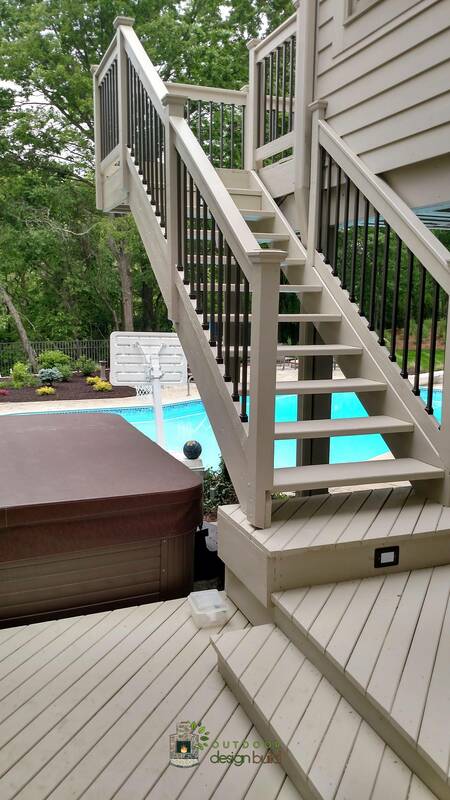 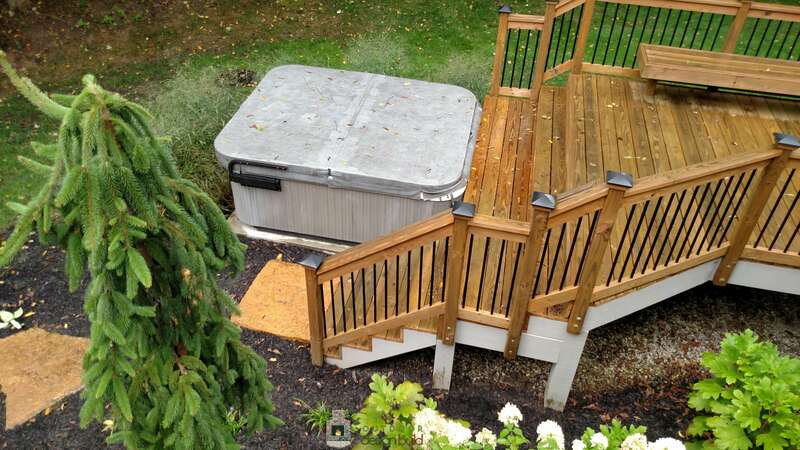 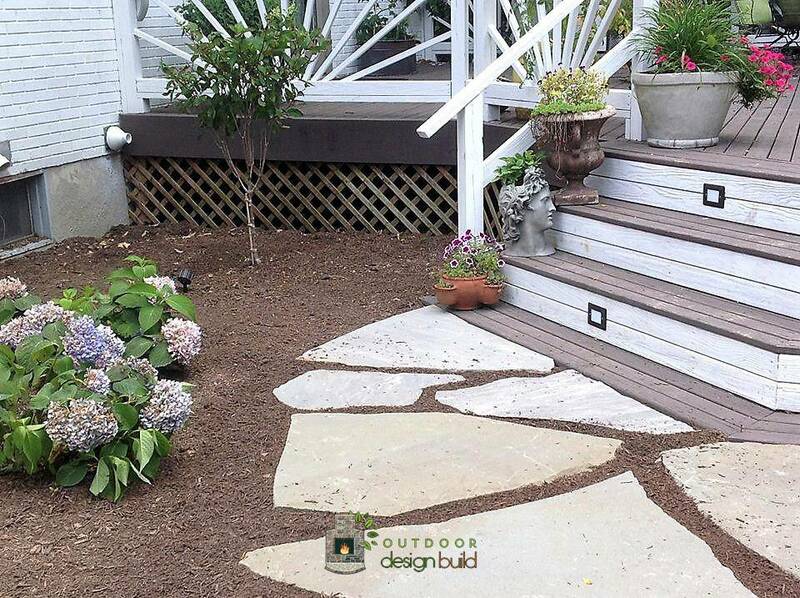 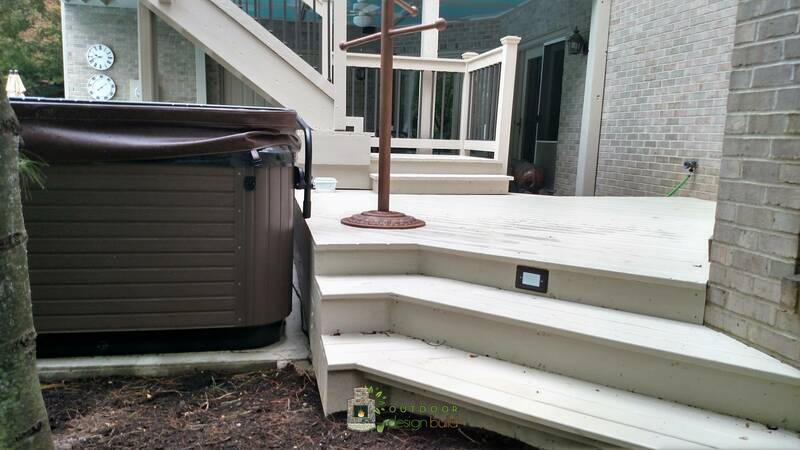 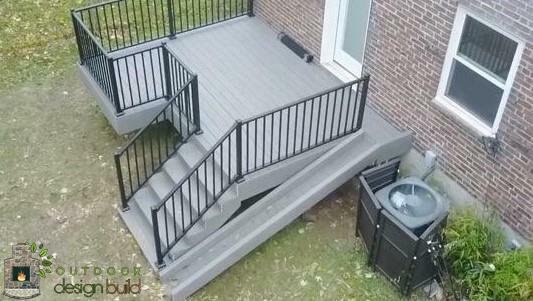 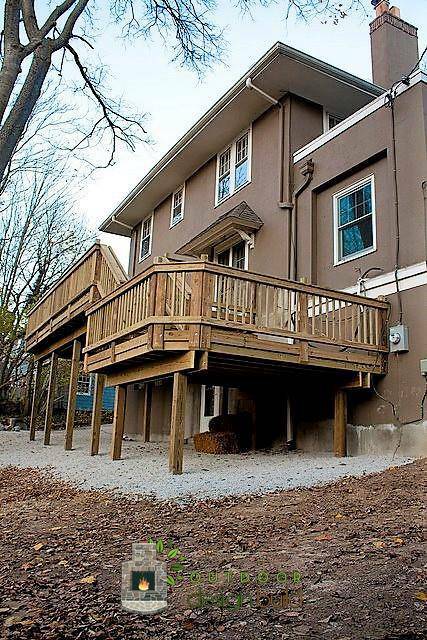 We can build them from any level of your home and add stairs to make the rest of your yard fully accessible. 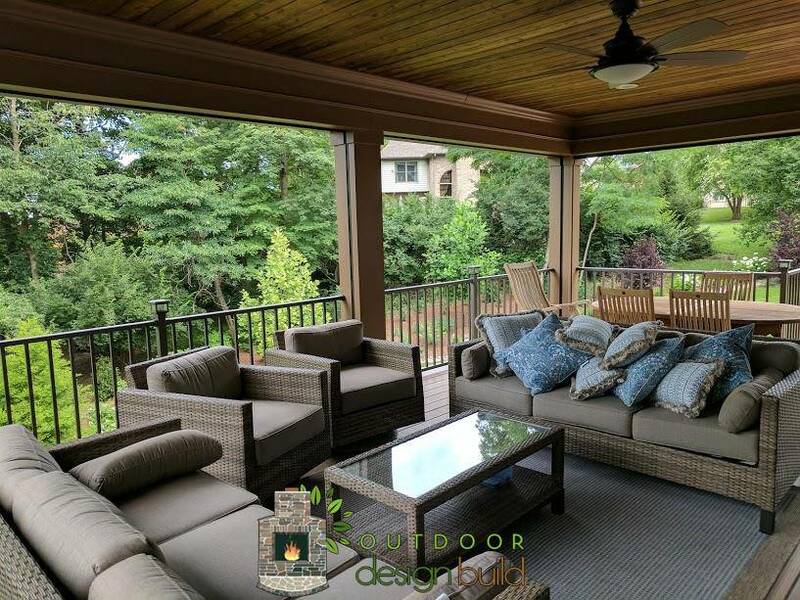 There are many options for textures and colors of wood and other materials to compliment your outdoor space and work with your personal style. 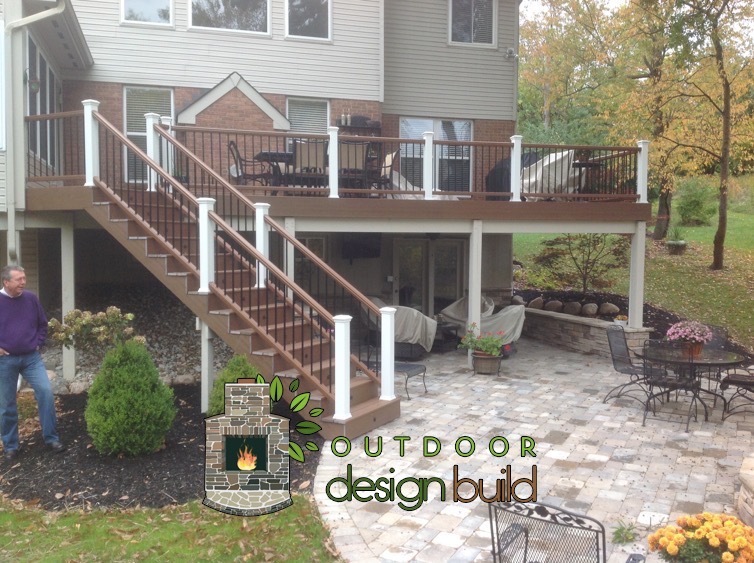 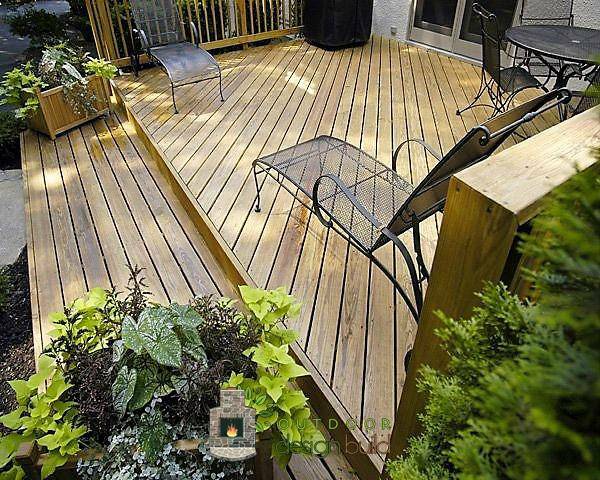 For more information to start planning your deck design, please contact us.